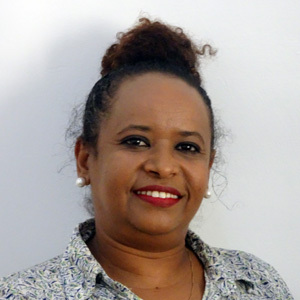 Lemlem Aregu Behailu is a gender specialist who has worked extensively in Africa and Southeast Asia for over 15 years. She joined WorldFish in August 2015 as a post-doc fellow for gender research and is based in the Myanmar office. 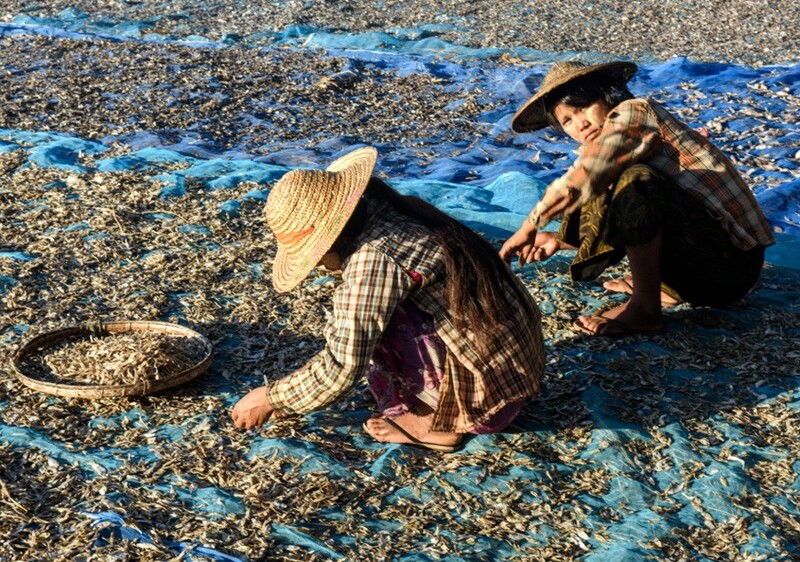 Lemlem leads gender-related research and development activities for the WorldFish Myanmar program as part of the CGIAR Research Program on FISH. She also leads the CGIAR Global Gender Study (GENNOVATE) analysis of the Bangladesh and the Philippines gender benchmarking study and supports the Bangladesh gender team in relation to outputs from the gender benchmarking study.